What is daily bread? Why do we need it? I believe the scripture paints a very clear picture for us of what daily bread really is, and we see it throughout the old and new testament. 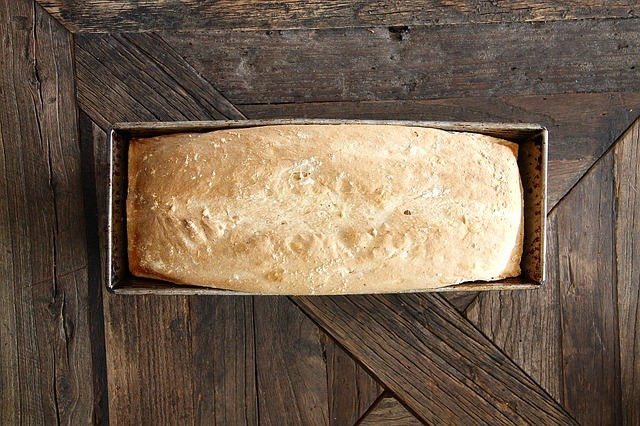 In this teaching we look at why daily bread is all about becoming more like Jesus. After all, He is the Bread of Life, and He is available for us daily. We’ll look at ways that we receive this daily bread, and what it does in our hearts. Ultimately we’ll learn about how God providing daily bread, and us receiving it, is how we have a living, breathing, dynamic relationship with God as Christ is formed in us. Daily Bread is a gift from God that all at once fills us, tries our hearts, and invites us closer to receive more and more of God. We’ll also look into the Dark Night of the Soul in this teaching, as it is an important thing to consider in any in-depth conversation about daily communion with God. We’ll talk about what it is, how we should react to it, and how it sets us free from any false images of God that we’ve built up in our own minds. God refuses to be conformed to our image. We, in fact, our conformed to His image through receiving Daily Bread. You can listen to the message above, and download the notes. Feel free to share this teaching freely, and comment below. I love to hear from you.